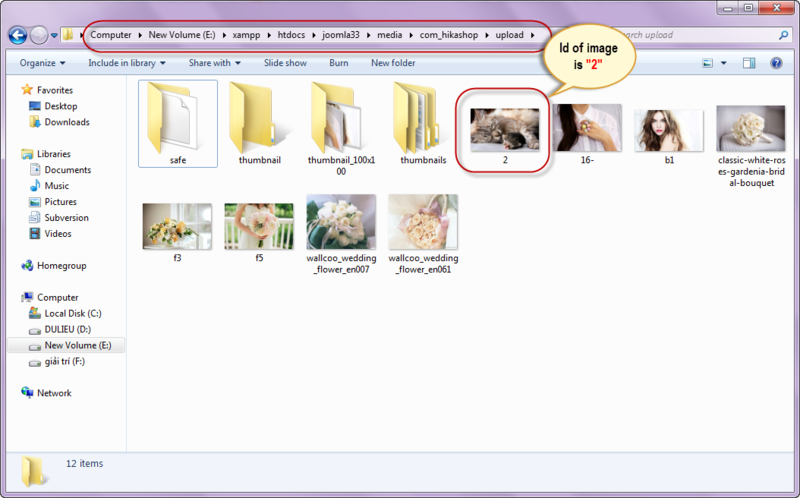 In this article, we will guide you How To Get Image from Extend Folder. Step 1: Please follow folder path to get image. 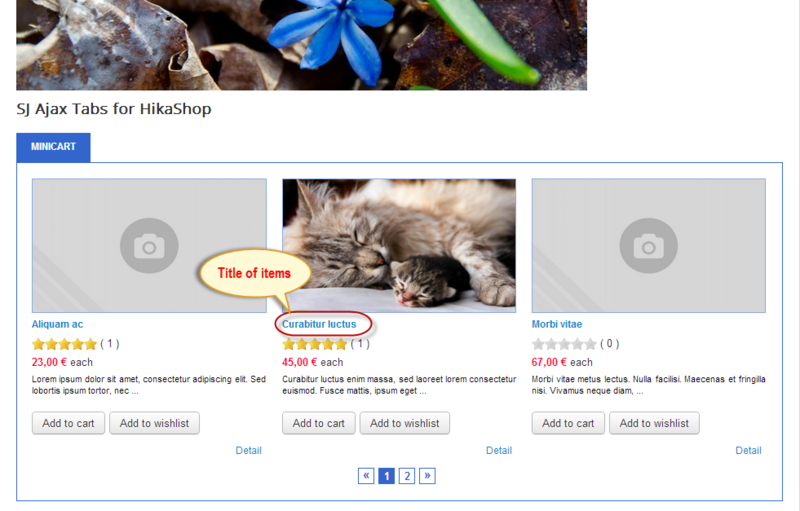 For example: “E:\xampp\htdocs\Joomla33\media\com_hikashop\upload”. Step 2: Note that id of image must be the same with id of items.